The president tries to flatter his hosts into establishing a more balanced trade relationship with the U.S.
BEIJING — President Trump set aside his blistering rhetoric in favor of friendly overtures to China on Thursday, trying to flatter his hosts into establishing a more balanced trade relationship and doing more to blunt North Korea’s nuclear ambitions. 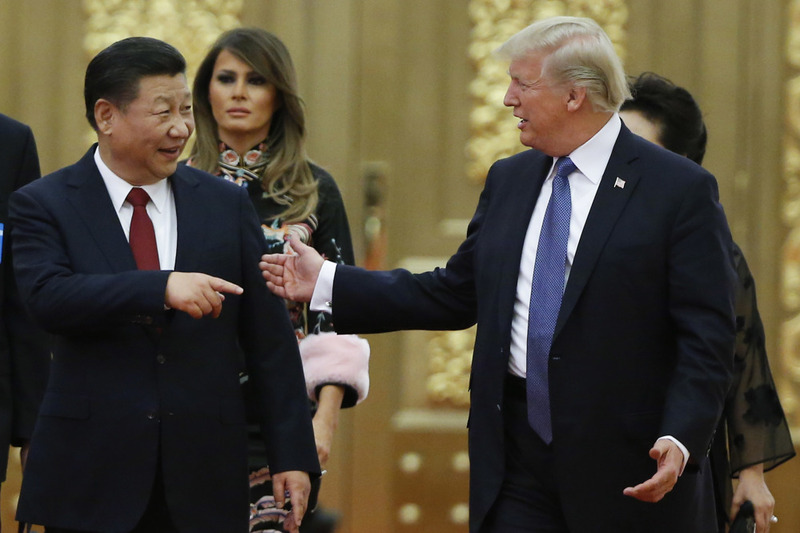 In the name of furthering that relationship, Trump largely shelved his campaign complaints about China, at least in public. 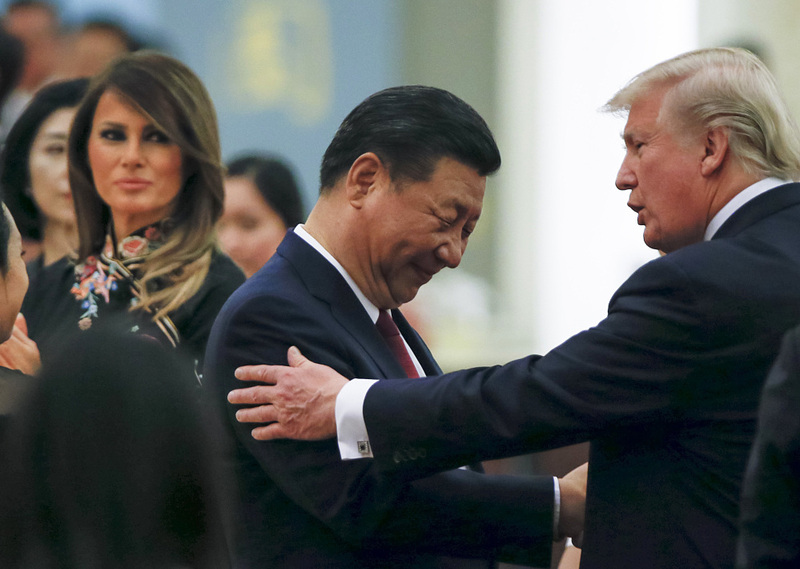 The president focused on exhorting Beijing to help with North Korea, an effort expected again to take center stage at an international summit in Vietnam on Friday.